I got involved in parkrun for purely selfish reasons. I have a medical condition that essentially means that sometimes when I do exercise, I can have an anaphylactic reaction. Basically, I am allergic to exercise (in certain conditions). I am best to exercise with other people around me. I quite like walking around parks. 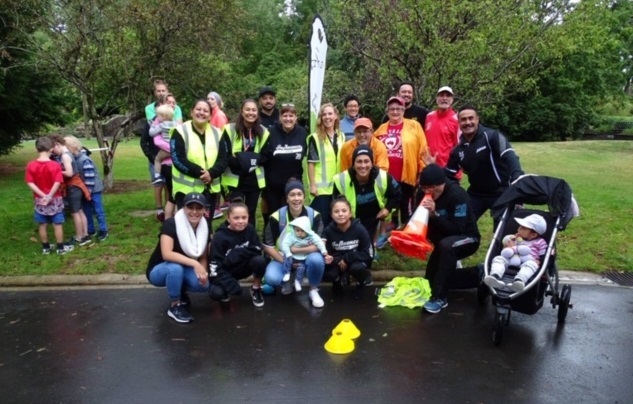 So by bringing parkrun to Invercargill, I figured I could pretty much guarantee that I would have some else to walk with….turns out that on average I will have around another 100 people or so people that could come to my aid if things went wrong! (Luckily, I have yet to need to assistance!). parkrun has added something else to my life, a huge community of happy and supportive people that each week add so much value to me. Even when I am not physically parkrunning/wogging/walking the event, I get such a high from the event. 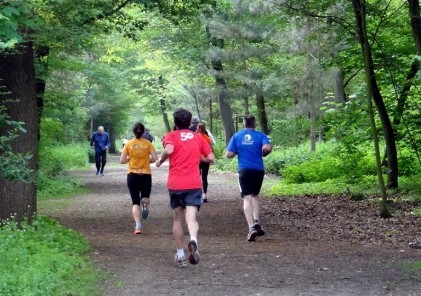 I get a significant recharge of my energy levels by heading to parkrun each week. My husband will tell you that for some unknown reason the easiest day to get me out of bed is parkrunday! Our course is a walk in the park. The course is flat, with well-formed paths. And mostly sheltered from potential adverse weather because of the tree-lined paths. We take you on a journey through the beautiful and carefully designed Queens Park in Invercargill allowing you to experience the tree-lined Coronation Ave, see the rose gardens, golf course, frisbee golf course, exercise track, Band Rotunda and the duck ponds, of course if you are a fast runner, the view looking at the path in front of you is as varied as the seasons. Our park is an 81 Hectare jewel for our city, and the Band Rotunda in Coronation Ave is the central focal point. As a parkrunner you will see the rotunda three times, the last reminding you that you are nearly home. 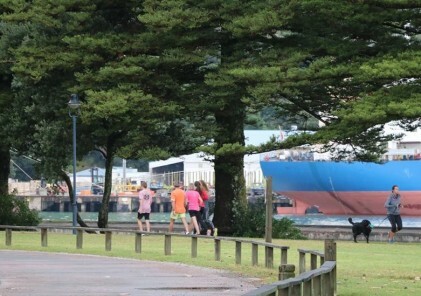 We always look forward to welcoming parkrun tourists to our World’s Southern Most parkrun. We celebrate our slower completion times. This is because we welcome a large number of walkers, it truly demonstrates that everyone is welcome at parkrun. We also have amazing high-vis volunteers, they cheer loudly and proudly for everyone and often go home with no voice! The Cheeky Llama Café in the playground is our parkrun café. We are welcomed after the event where we upload the results to celebrate together. They offer a full menu and great coffee with a smile. Arthur Adlam is our selfie King! 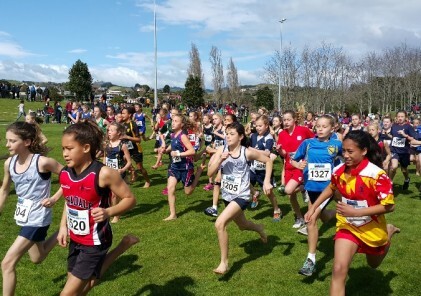 Arthur has completed 14 parkruns at Invercargill and volunteered for us 4 times. However, what those stats don’t show is that while Arthur is running his event, he is keeping an eye out for other people who might not be having such a great time of it. 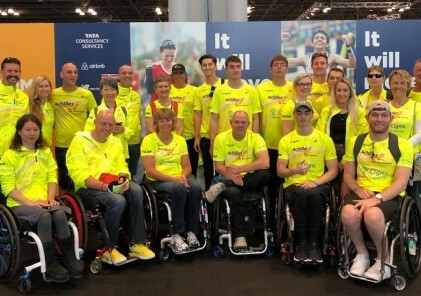 When he finishes, he heads back out on the course to find those people and supports them, by running or walking with them to the finish line. He has been known to do this several times in each event. 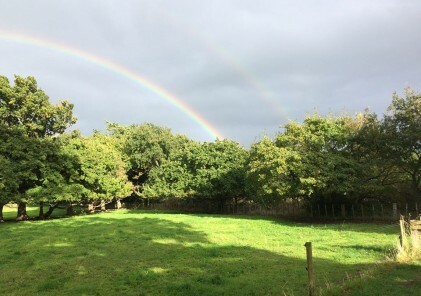 This week I received some awesome feedback from Margaret who was walking the course, Arthur was a marshal on one of our early marshal points, and when he saw that the tail walker was coming he hopped onto the course to bring Margaret home too. She was delighted to have such a supportive company on her way to us at the finish line. 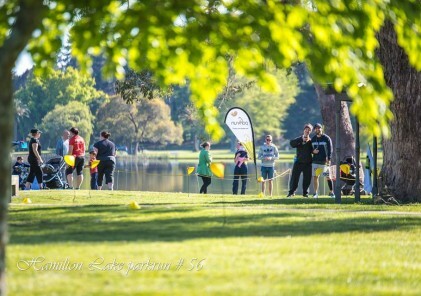 Invercargill parkrun has been awesome for our community. We have parkrun tourists joining us each week ticking off the World’s Southern Most event box. We now have nearly 1,100 registered runners and have had 1,059 participate with us. We have seen parkrunners succeed with weight loss goals, distance goals, attaining PBs, and we have developed a wonderful community that supports each other!